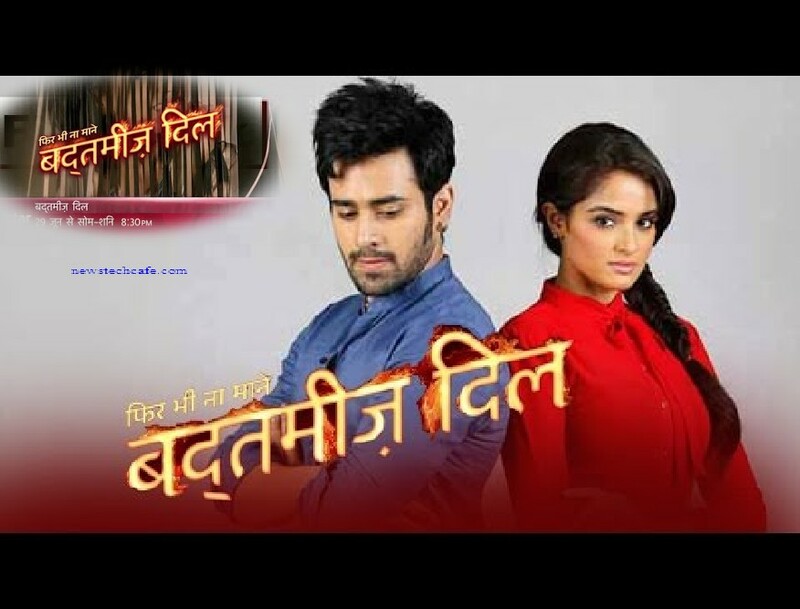 Although the leads Pearl V Puri and Asmita Sood managed to impress you all, their popularity could not garner numbers for the channel. This prompted them to take the sudden decision of pulling the plug off Badtameez Dil. Taking up its slot will be Balaji Telefilm’s romantic saga Kuch Toh Hai Tere Mere Darmiyaan. Love has no logic, what comes from the heart is Love. A fresh new tale of love, Kuch Toh Hai Tere Mere Darmiyaan, Coming Soon only on Star Plus. Starring Gautam Gupta, Shritama Mukherjee and Vibhav Roy, the Jamshedpur based series is about three friends who come from different cultural backgrounds. 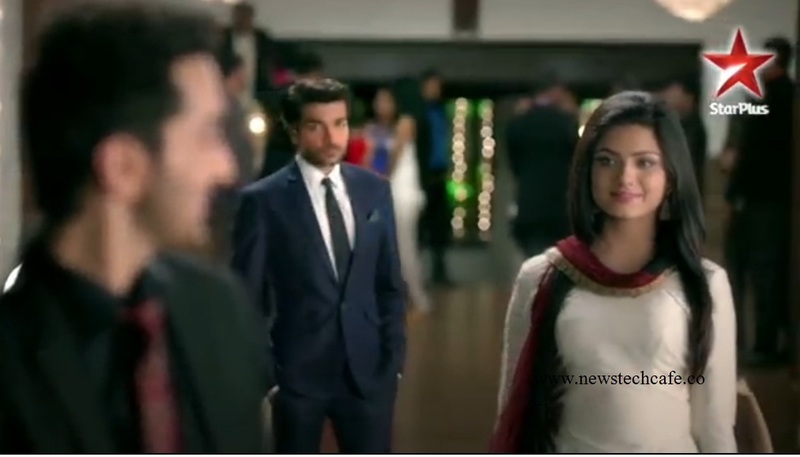 With Tata Steel Plants as the backdrop, the plot will revolve around a love triangle. It is a story on a nerdy student who becomes an empowered girl, the young woman of today," said actress Asmita Sood who plays the role of Meher Purohit, the female protagonist.